Panda Turf Sod Farms LLC – We cover the bare, with quality and care. Welcome to Panda Turf, one of South Georgia’s finest turf farms. Located in the rich, fertile lands of South Georgia, Panda Turf is within a 250 mile radius of the following major cities: Atlanta, Macon, Savannah, Augusta, Jacksonville, Ocala, Orlando, and Montgomery. 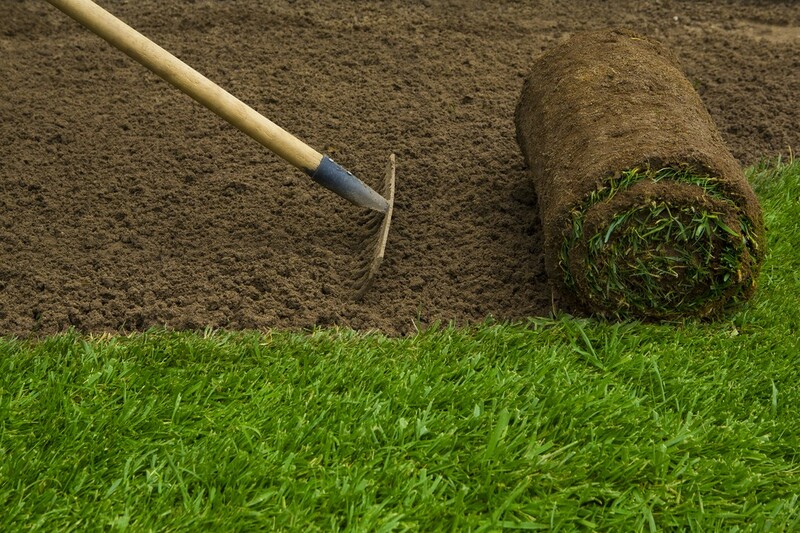 Your healthy sod will arrive freshly cut and ready for installation without being stressed or dry. We specialize in Centipede turf, the most versatile grass for commercial and residential installations in Georgia, Florida and Alabama. We stand behind our products and offer a quality guarantee. With over 30 years of experience in the sod business, our client base returns year after year for that, “you can count on us” experience. We are also well known in our local community for providing the same caring service for residential customers; erosion control; sports fields; and more. If you need a turf grass you can count on, call Panda Turf.